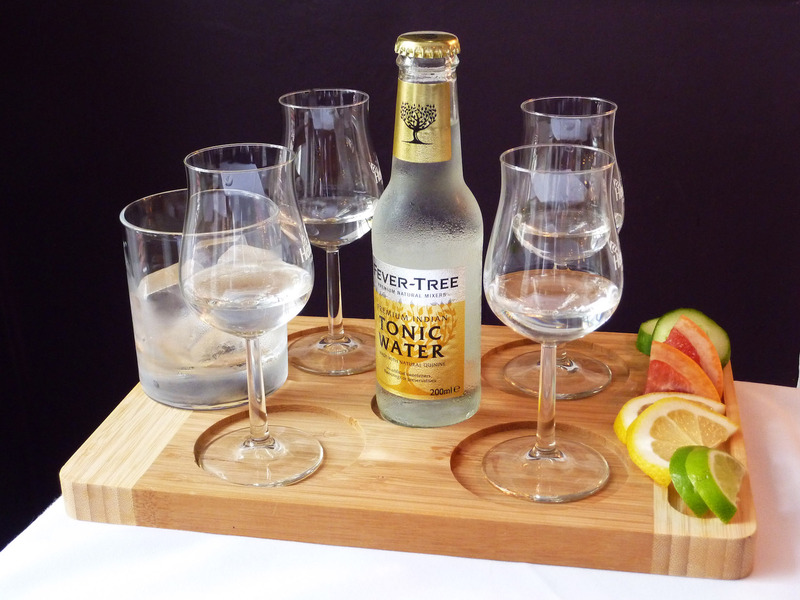 The Penventon Park Hotel’s Gin Tasting Board proves a real treat! Hands up! I admit it. As someone who enjoys a drink from time to time, my choice of gin has been woefully conservative to date. Not that there’s anything wrong with a generous measure of Gordon’s, mixed with a Schweppes tonic. Quite the contrary. But now that I’ve been introduced to a whole new world of gin tastes, my palate has definitely become more discerning. If truth be told it should have been my daughter, Rosie, who was going to sample the delights of the Gin Tasting Board at The Penventon Park Hotel in Redruth, but a party the night before saw her volunteering as duty driver – whilst I happily took on the role of chief taster. 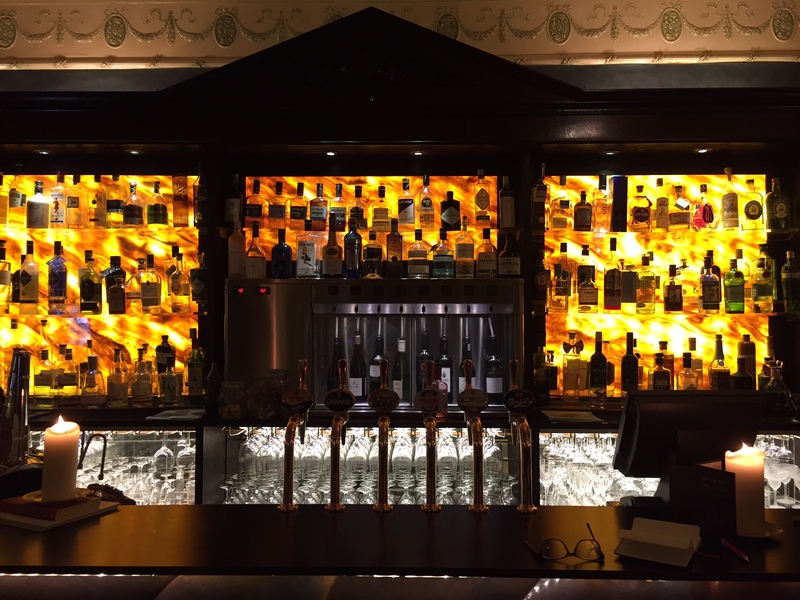 Regardless of whether or not you’re partaking in the alcohol, The Penventon Park Hotel’s Gin Bar is a sight to behold. Stocked with 130 different brands, it oozes sophistication and Georgian elegance. 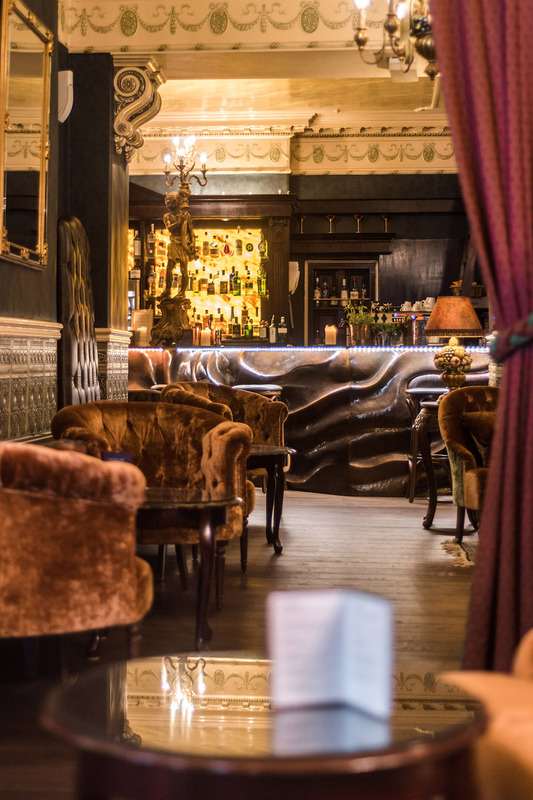 Sat next to the bar on high stools, we enjoyed both the ambience and the charm of bar supervisor Bruce, who talked us through the four gins he suggested I try. The first, fittingly, was Cornish. Made from rock samphire foraged on local cliff tops and blended with other natural ingredients, Curio is distilled in small batches. Served with either sea salt or more rock samphire and some Fevertree tonic, it had a delicate flavour that didn’t overpower and was reminiscent of the seaside. Definitely one for my gift list. The second gin came from much further north – Scotland in fact. Called ‘The Botanist’ and served with a little grapefruit, it’s apparently made from 22 local herbs and flowers. I loved its smooth taste – a great drink for idling away a sunny day with friends in a garden perhaps. Number three on the list was a Warner Rhubarb gin. It never occurred to me that you could make gin out of rhubarb but one sip and I could totally understand why it has become so popular. Delicious! The final glass on my board was a Williams Sloe and Mulberry gin from Herefordshire. Created from sloes that are left to marinate for eight months and mulberries that are added two months before decanting and bottling, the impact is sublime for anyone that loves fruity but not overly sweet flavours like I do. Perfect as a winter warmer. Okay, in answer to the question you’re dying to ask: no, my head wasn’t swimming when I reluctantly left the bar. Tasting measures are smaller than normal ones but no less satisfying. What’s more, I really felt I had learnt something. 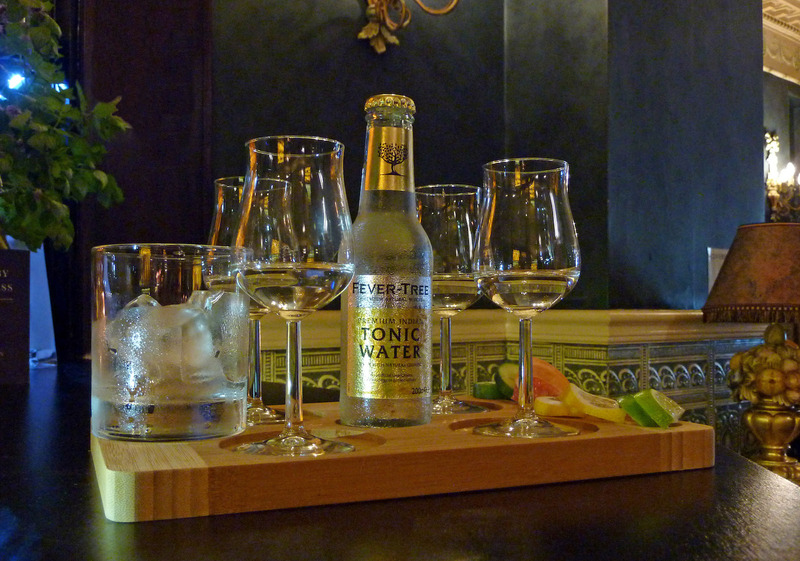 Gin Tasting Boards at The Penventon Park Hotel cost £8 each. The bar and restaurant are open to non-residents and, for an evening out, I can’t recommend the experience enough.